Why do I need a personal public portal site? In recent years, it has become important for individuals to produce your own brands. Dancers and sportsmen are times to increase fans by shooting videos and publishing them on YouTube and Instagram. By submitting articles to various SNS, blogs, contents posting site, and appealing yourself to the world, you can branding yourself, getting new jobs, getting a sponsor, getting new job It is becoming an era to do. Services that can post your own content are increasing year by year, but since you posted your own content to each, personal value has been distributed among multiple services. If we can connect the distributed values and build a network, the value of the individual will be amplified. In order to build that network, self core portal site is needed. Portal site means the entrance of the Web. It is a necessary site as an entrance when accessing the website. If you prepare your public portal site as an entrance to the various websites where your information is distributed, people who want to know you can access all of your information. What is different from SNS? hitois can also be used as SNS, but it is not SNS. It is a media that also includes the function of SNS. Since SNS is a communication tool, content is basically a conversation. The conversation flows in the past with the passage of time. In a format called flow type, the address does not exist in the content itself, it flows sequentially in the past, so it does not hit the search engine. hitois is not a communication tool. 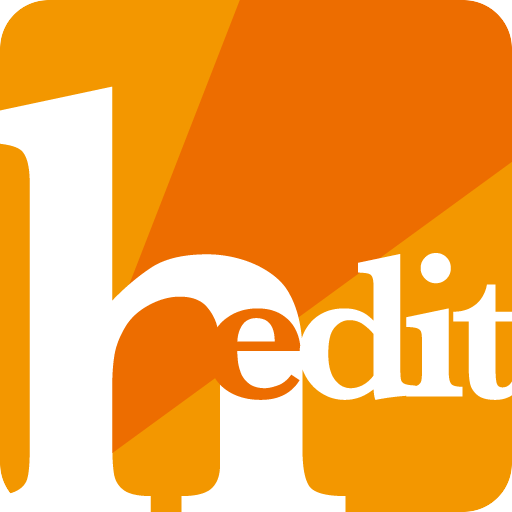 hitois is a media that delivers content to the world for a long time. Of course you can also communicate, but since hitois focuses on delivering each message and content widely, there is an address in the content itself, it accumulates more and more (stock type), hits the search engine. SNS never gets access to content one year ago, but hitois gets access to content either one year ago or two years ago or more. The hero of the conversation changes each time, but you are always the hero on your portal site. And all the people around you are your fans. hitois is not SNS. 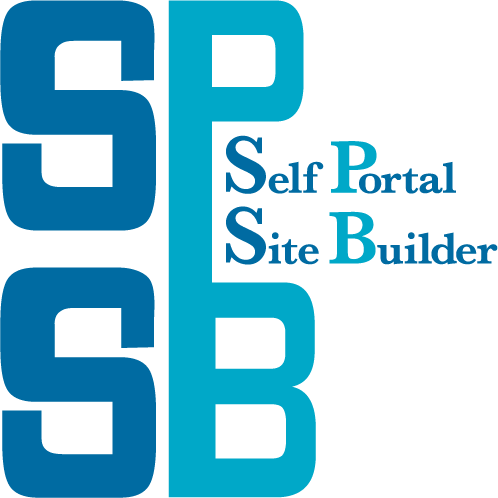 It is "Self Portal Site Builder (SPSB)" which can create your own portal site. You can build a site that posts your own various information in your subdomain. Your site is not just your information posted, it also serves as the gateway to other sites and services, it is exactly the portal site. The self portal site builder is a completely new service that has never existed before. There is no such service besides hitois. Participating in hitois is to use a completely new web service. Please experience SPSB which is not elsewhere. Name or nickname, profile image, such as personality and hobbies, it will be able to fine registration. Not indispensable, you can so as not to register even if the name is what you do not want to expose.Click here for details. This is a service that allows you to post the music you had composed. People from all over the world can listen to posted songs in the streaming playback. 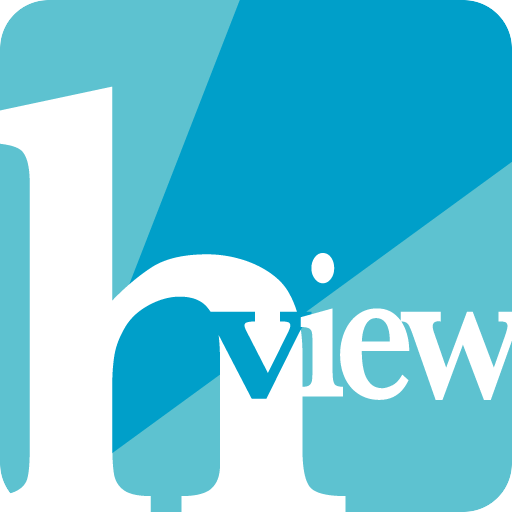 Of course you can get reviews.Click here for details. This is a service to advertise your own smartphone app. You can listing introductions, post its captures, regist sale URL and so on. You can also get a review from other user.Click here for details. This is a service to promote your book. You can post such as synopsis and sale URL. You can also get a review from readers.Click here for details. This is a service that allows you to post a short story. You can publish novels within 1000 characters. You can also get a review from readers.Click here for details. It is a service that you post ideas that you came up with, and brush up the idea by getting the opinion from other users. And achieve the refined idea and let's be famous you.Click here for details. This is a communication function. You can make communities on your own, or you can also participate in other community that other user has made. Please appeal to you in the community.Click here for details. It is a service that allows you to create a Web page like wiki. You can create personal pages, and shared pages with other users. Because make in planning your own, it was named Project.Click here for details. You can create groups with multiple users. You can create Web pages in your group. In addition, blog update information of members will be posted to the group top page.Click here for details. You can have a personal bulletin board. It is easy to post, bulletin board will be created if post a title and article. Of course you can get comments to the bulletin board.Click here for details. You can send a fan letter to the user without logging in. Published by the user who received a fan letter to reply, you can take the communication.Click here for details. You can post a translated to a different article. Translations can be to anyone posting, you can re-delivery your favorite articles like retweet.Click here for details. You can also use blog as a single function. Use is simple, if you post a title and body of the article, a blog is created. Category setting can also be simple, making it easy to use.Click here for details. You can tweet easily recent state from any page of your site. There is no character limit. You can also get comments to the recent state.Click here for details. If you have Web sites and Blogs in addition to hitois, it is possible to register the URL of the top page on hitois, you can introduce the site. 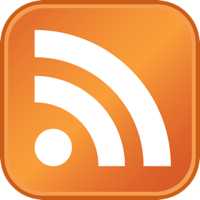 If you are distributing the RSS feed in the Blog, hitois shows the latest articles automatically.Click here for details. You can create an interactive biography. The recipe is easy, when you post a picture related to the years and events, events, switch the background image to fit the scrolling of the page.Click here for details. You can create a portrait page. The recipe is very simple, You just upload photos. For those who are aiming to idle and entertainers, it is a feature of recommendations.Click here for details. It is a service that can expose images such as illustrations or photos taken by yourself. Just upload images, you can create a beautiful gallery page.Click here for details. You can view the album that have registered to Google's Web album to hitois page. Setup is simple, you just turn on the Album function.Click here for details. It is a service bragging fashionable. It is a simple function that only upload the photos, such as pride of fashionable goods.Click here for details. This is a service that you can post information, such as your favorite site and movies. You can register a variety of favorites. Favorite is easy-to-understand approach tell people your favorite.Click here for details. As of SNS, it will be able to communicate in other users. When it comes to friends, it will be able to know quickly the post of the person.Click here for details. Simply enter a simple code, you will be able to list your own playlist on hitois. You can get to know the people in the most simple way your taste.Click here for details. 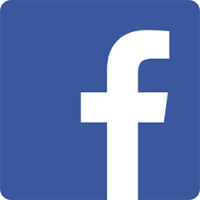 Just a simple procedure, it will be able to work with Facebook and Twitter. The article that was posted on hitois will be posted to Facebook and Twitter.Click here for details. It is a new advertisement distribution service that allows you to distribute advertisements created by you on hitois users' portal site.Click here for details. It is a Web wallet that puts in a bit coin that was deposited from "hitois Ad" etc. We can process deposit / withdrawal like in a general web wallet.Click here for details. We are delivering the latest articles posted by users. We deliver the Atom Feed of users submissions. Just by registering the top page address of the external blog or the My page of the external service with the "Web site" function, hitois will gather the content posted to those sites and services, display it as activity, and tweet to Twitter, and post to Facebook pages. hitois publishes information on users and works as open data in RDF. RDF can be read by a machine and can be imported into your own server, you can build your own search system and analyze data. 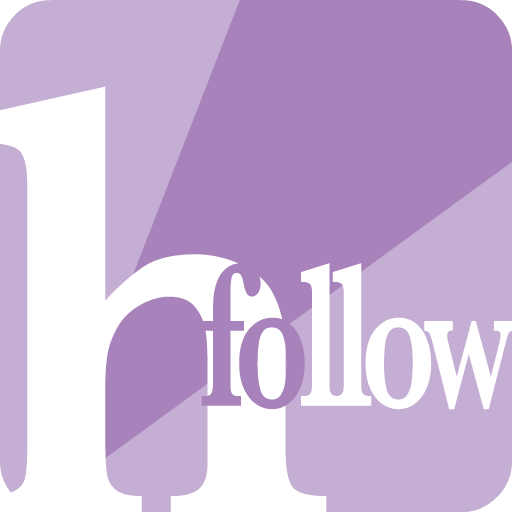 It is an application that makes it easy to follow hitois users and easily view activities in a timeline format. You can access the site of hitois with one tap from the home screen of the smartphone. It is an application that makes hitois browsing very easy. You can access the site of hitois with one tap from the home screen of the smartphone. With convenient home buttons, you can easily jump to the site of your favorite users. It is an application that makes it easy to post and manage articles. By accessing the management function with a one tap from the home screen of the smartphone, you can easily post articles and contents from a simple management screen. It is very easy to access the management screen with one tap. 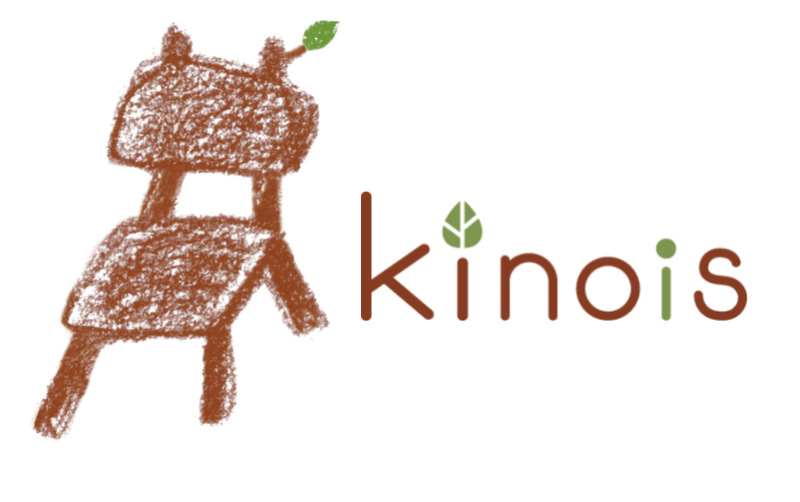 hitois is developed and operated by kinois.